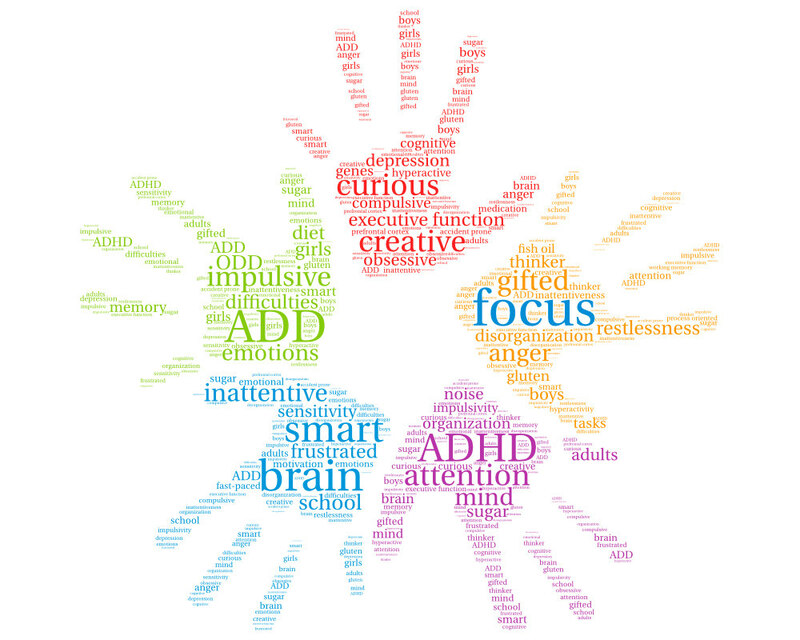 Dr Bennett advises her patients that she will be attending the Clinical Insights ADHD Networks Meeting 2018 in Melbourne on the weekend of 17th-18th of February. The meeting will offer opportunity for Dr Bennett to connect and share knowledge with professionals who support children and adults who have been diagnosed with ADHD. Local specialists and two international experts, Dr Luis Rohde and Dr Judy van Stralen will be providing education and updates relating to pharmacological and non-pharmacological treatment of ADHD. As part of the event, Dr Bennett has been invited to share her clinical experience relating to the prescription of Intuniv during a panel discussion. Dr Bennett is very proud to be requested to share her clinical experience with her colleagues formally, and alongside the national and international experts. Dr Bennett thanks her patients and their families for all that they have taught her while trusting her clinical guidance. Without her patient’s Dr Bennett would not have these opportunities. Due to Dr Bennett’s attendance at the professional development event, she will not be available for enquiries and scripts on Friday 16th February. Make sure you don’t miss the upcoming news article where Dr Bennett will share the highlights from the meeting.